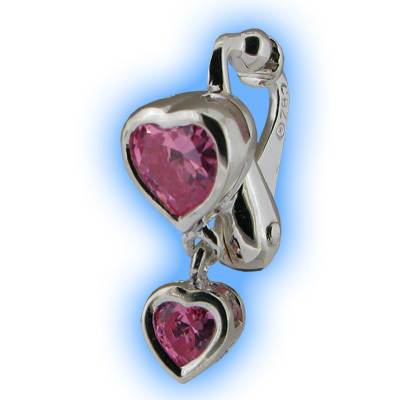 With Valentines Day only 2 weeks away, have you thought what to get for the love of your life? 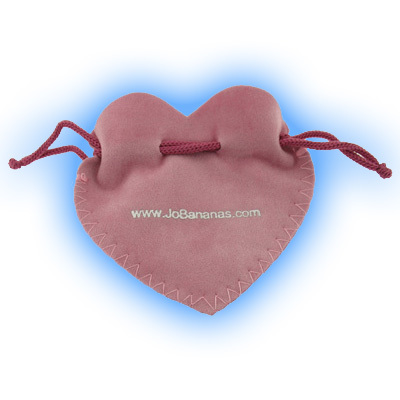 It is always difficult trying to think of the perfect Valentines gift to show the love of your life just how much you care, but often these days the normal boring gifts are not always appreciated! 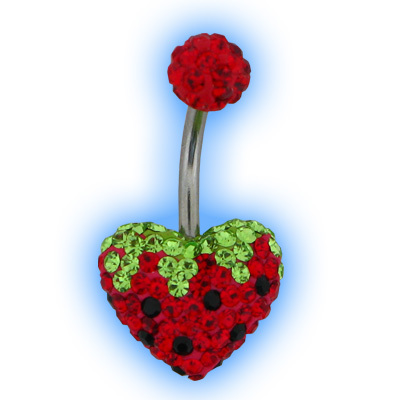 Flowers don't last long, chocolates aren't great if your other half is on a diet, it just isn't always easy thinking of that perfect romantic gesture. 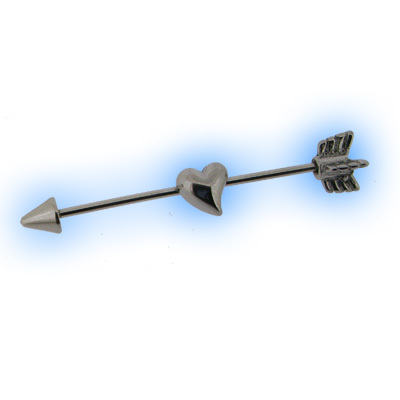 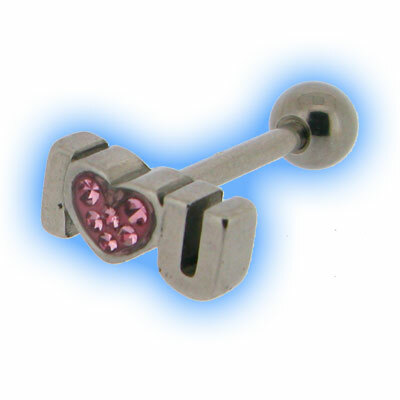 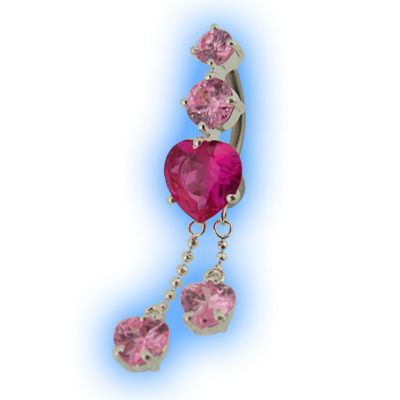 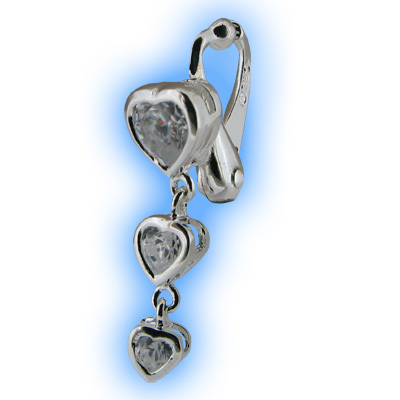 We have lots and lots of different Romantic Body Jewellery for your Valentine, you can always use our Search Feature and type in heart, love, valentine and there will be lots of ideas for you.